If you can’t be physically present to keep an eye on your home, business or vacation property, the next best thing is a state-of-the-art digital camera that can stream real-time video to the networked device of your choice. Unlike typical security cameras, network cameras, Cloud Cameras, or Wi-Fi Cameras don’t require a closed circuit TV system and special cabling to work. Instead, they connect to your home’s existing network via Ethernet or Wi-Fi, just like a laptop or tablet. Once connected, they stream live video you can access from any connected computer. The most flexible systems even let you view feeds through a web browser, smartphone or tablet; great for on-the-go viewing. Wi-Fi cameras are the perfect solution for homeowners, business owners, pet owners, parents and anyone with something to watch. To help you sort through the choices, this guide offers some quick recommendations and plenty of info about key features to look for in your next camera. The average home user needs reliable monitoring that doesn’t cost an arm and a leg, whereas a business owner might be interested in greater functionality and integration with existing security systems. Network cameras fall into two classes corresponding to these types of users. This guide will focus on entry level network cameras, as they offer plenty of functionality for the average household. 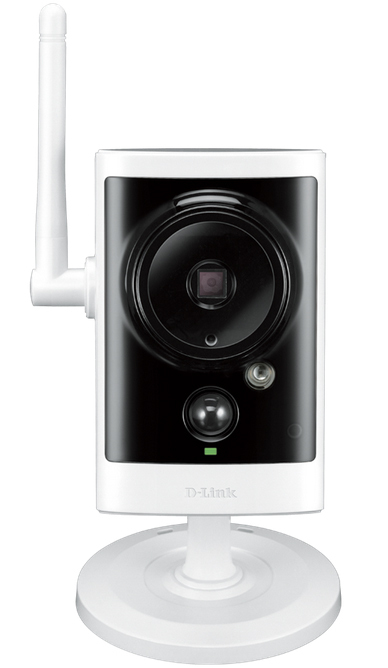 If you need more robust features, visit the network camera page on dlink.com to learn more. Not all cameras work the same way or offer the same capabilities. In this section, we’ll look at the most important features and what they mean to you. Some cameras require software to access a camera’s output and only computers that have this software installed can view the feed. 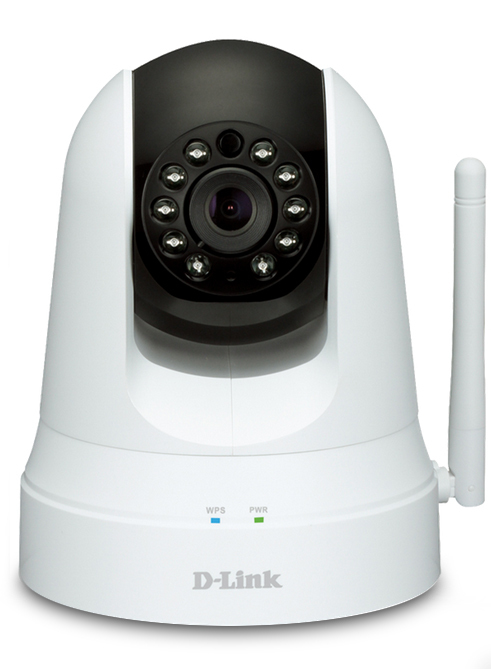 Other cameras, like D-Link Cloud Cameras, offer more flexibility and are viewable using a web browser so you can check your cameras locally or remotely from any connected computer. Some cameras support wireless, or Wi-Fi, while others require a wired connection of some kind. Wireless cameras give you the flexibility to keep an eye on areas that would be too hard to reach with a wired model. However, a wired connection may be more reliable depending on the building’s construction and the router’s location. So, what’s the better option? Both. 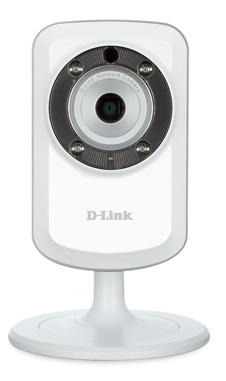 D-Link Cloud Cameras are wireless-ready and offer a wired Ethernet option, giving you the best of both worlds. 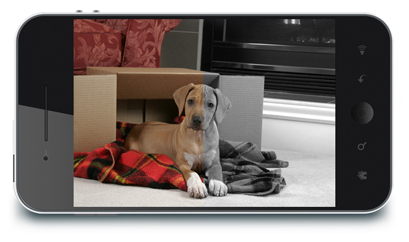 For truly mobile viewing, you need a camera that allows you to see a live feed from your smartphone or tablet. D-Link’s mobile interface is a free app called mydlink™ Lite and is available for both iPhone and Android devices. 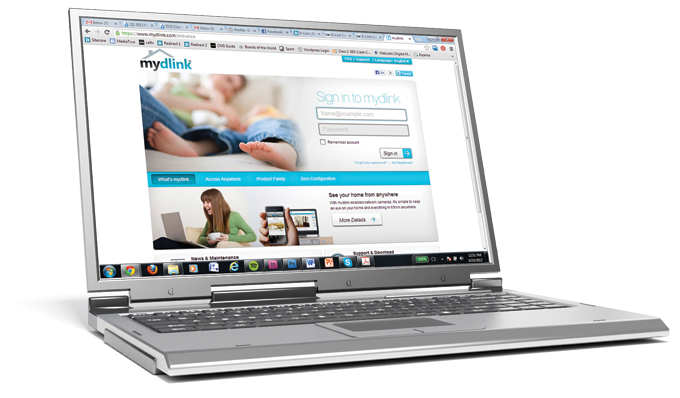 The app works with all mydlink-enabled cameras and is completely free to use. With mydlink Lite, you can view your home or office and keep an eye on your kids, pets and possessions from anywhere with a Wi-Fi, 3G or 4G connection. If you choose to record footage only when motion is detected, you’ll save disk space and know exactly what footage you need to view. If you plan to record footage, select a camera that makes it easy to set motion triggers as well as specify recording schedules so you can record exactly what you want directly to your PC. Some network cameras can illuminate a low-light or no-light area with infrared lighting so you can clearly see what is happening day or night. Infrared lighting is invisible to the human eye but allows the camera a clear view, even in total darkness. For the best color representation during the daytime, choose a camera with an infrared cut-off filter, or an IR-cut filter. Network cameras see much more of the color spectrum than the human eye, particularly near the infrared region, which can often result in strange or skewed color representation. IR-cut filters work by blocking this infrared light so the colors appear more realistic. Sometimes you need the ability to record footage in addition to viewing a live stream. 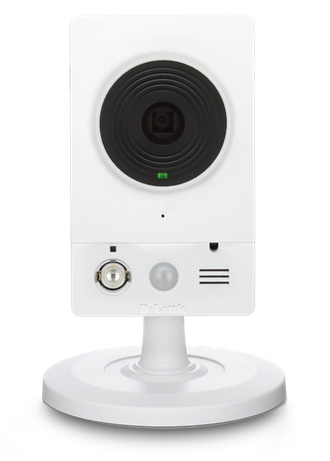 All D-Link Cloud Cameras support recording to a PC or storage device, but for seamless use, some feature a microSD card slot, so you can record directly to a microSD card and view footage from anywhere using the free mydlink app or by logging in to http://www.mydlink.com. 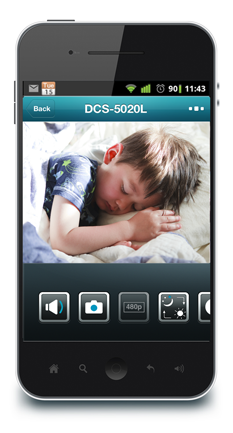 D-Link’s cameras with MicroSD slots use H.264 enhanced video compression, which allows you to record up to 5x more footage when compared to MJPEG. To ensure that you are able to place your camera wherever you need to without going outside of your wireless network range, choose a camera that comes with a built-in Wi-Fi extender. Simply place your camera anywhere within your signal range to instantly increase your wireless home coverage and easily add additional cameras to your network. 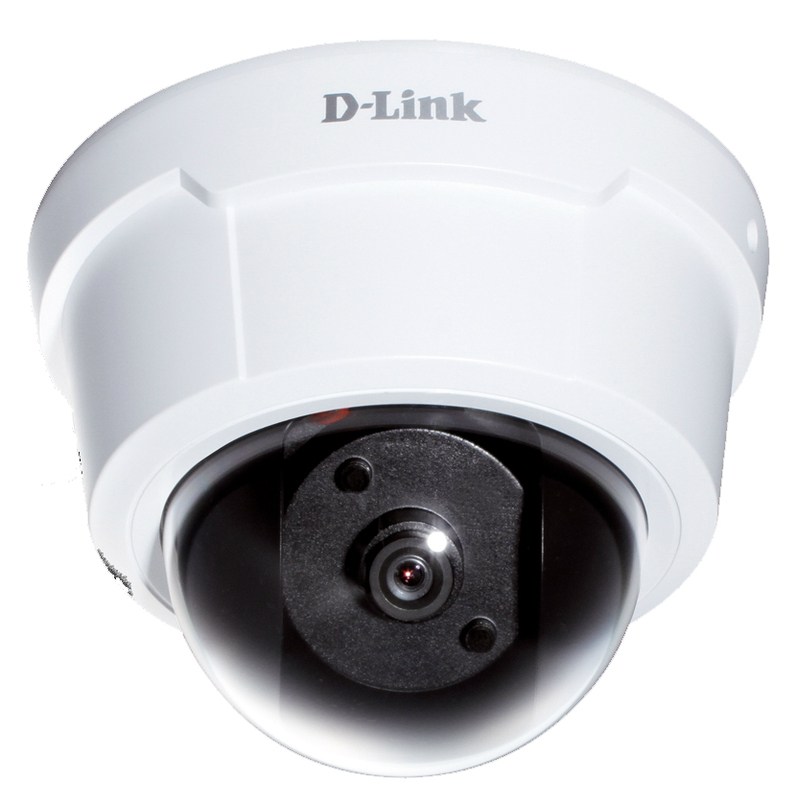 Let’s consider your monitoring needs and identify network camera models that suit you. You want to keep a close eye on your home and everything in it. You need a camera with infrared LEDs that give you a clear view day or night and enhanced motion detection so you can be alerted if there’s any movement inside when there shouldn’t be. You want to keep a watchful eye on those in your care and monitor their daily activities. 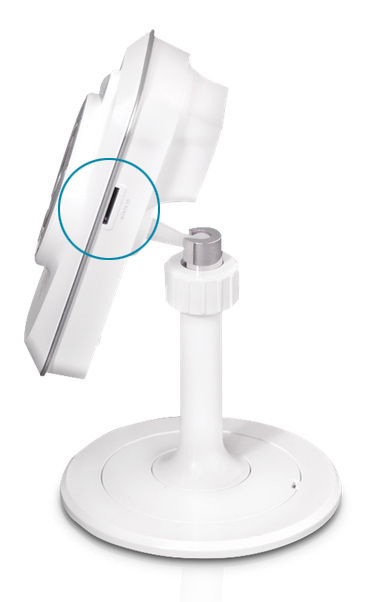 You need a discreet camera with two-way audio and the clarity of HD so you can check in on (and communicate with!) your loved ones for peace of mind, anytime. This durable, weather-proof camera lets you keep tabs on important outdoor areas like your home’s exterior, your back yard, or the outside of your store or office. 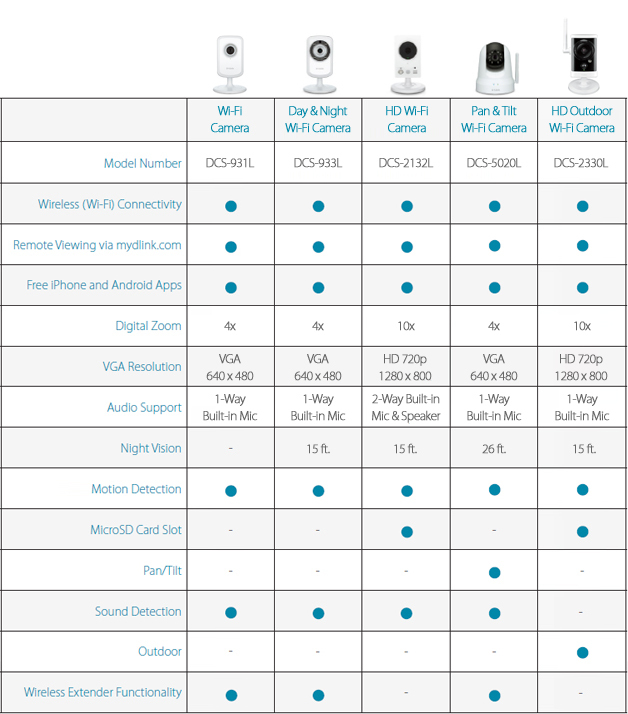 This entry was posted in Buying Guides by D-Link UKI Blog. Bookmark the permalink.